LegalVault is currently only available to individuals through sponsoring law firms. To find a local attorney that provides this invaluable service, simply complete the short form to the right letting us know of your location. Once we receive your inquiry, we will then email you the contact details for firms in your area. LegalVault®is an advanced document storage system which allows you to easily and securely upload and maintain important documents as well as vital health information for convenient retrieval. Regardless of where you are located, LegalVault® allows you to have your healthcare documents and medical information at your fingertips. In the event that you require immediate medical care, especially when being treated at an unfamiliar hospital, you or your loved ones can simply present the attending physician with your LegalVault wallet card, which will be provided to you by LegalVault®. This card lists allergies, medications, emergency contact information and instructions on how to obtain all healthcare related documents such as a living will, healthcare power of attorney and organ donation forms. Hospital personnel will have limited access to your LegalVault®, allowing them to view only your healthcare-related documents. This access, which allows for convenient retrieval of your medical information, may help prevent typical hospital errors which occur too often when treating new patients. 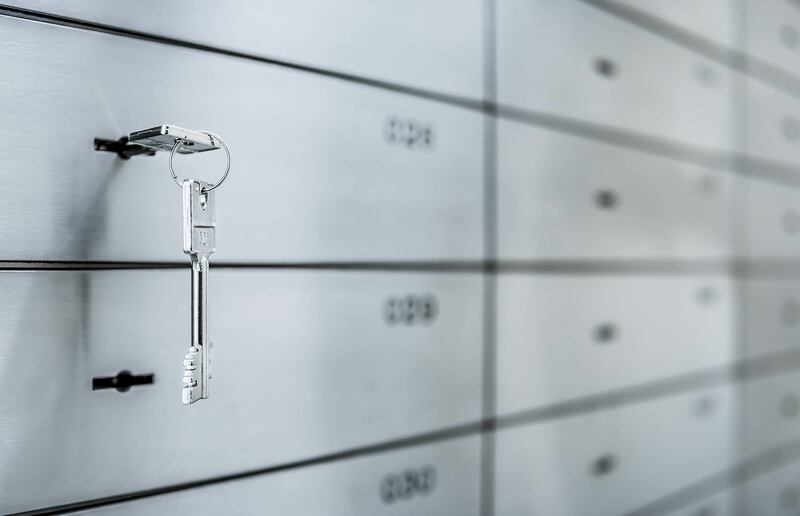 In addition to storing healthcare-related information, LegalVault® gives you the option to store your most important documents for easy and secure retrieval anywhere at any time. With access to a computer and a secure username and password, you can view all of your stored documents in one convenient location. The LegalVault’s secure architecture, similar to that used by banks for online transactions, creates an ideal platform for transmission of sensitive documents, and with a SSL connection you never have to worry about your privacy. Have a question or concern? Check out some of our most frequently asked questions.